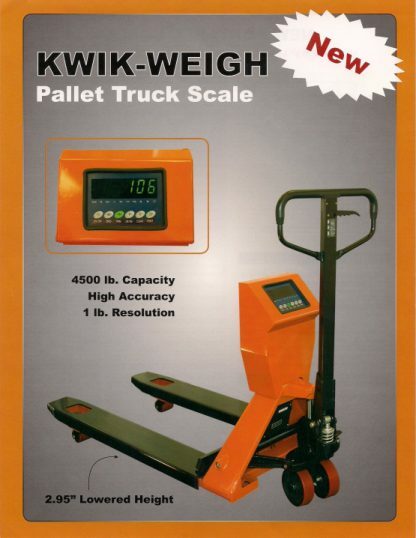 We are a dealer for Kwik-Weigh Pallet Truck Scales. They have a 4500# Capacity and are very accurate. 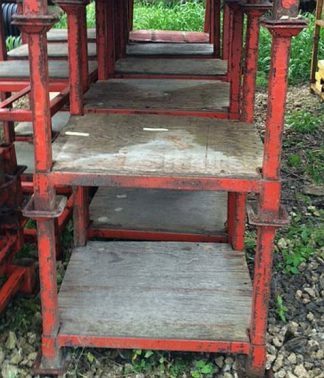 Please click on the “More Details” Tab above for all the information and give us a call if you need more information. 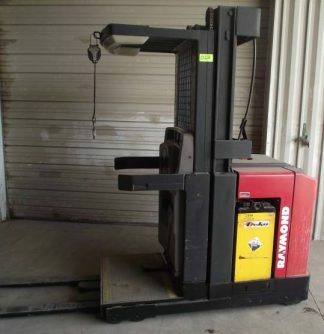 A narrow fork model is also available for the same price. 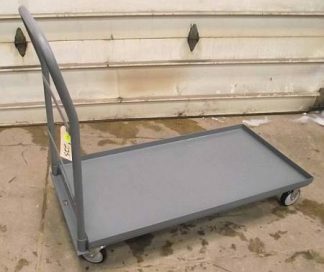 Please note that we may need a few days to get this in if we do not have one in stock.